Hello there! How are you? Its rachel here today with another non- cute piece for you. 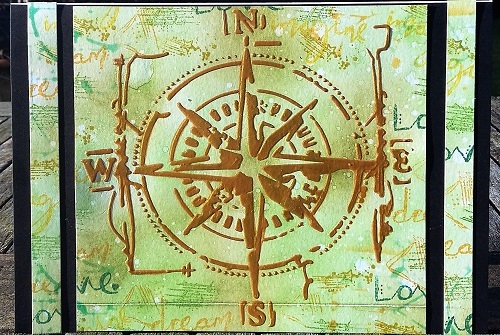 I decided to use some stamps and stencils from Aall and create to make this card. 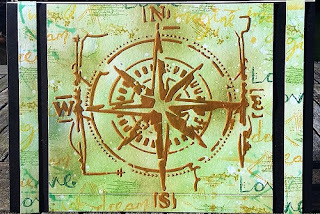 If you want to know how I did this and get links to the stamps and stencils I used please pop over to my blog here.